Got Local Democracy? We can help your community write new rules. 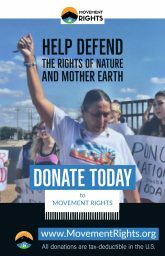 Bring a Movement Rights speaker to your event or group in California. We have organizers in Northern, Central and Southern California available to give a talk at your community group or meeting. We may be speaking already at an event near you, join us on a webinar or host a conference call with your group. We have videos, toolkits and books to share with you and your community group. Check out our resources page. 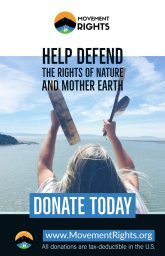 Want to host a 1-day or weekend workshop on Rights of Nature and Community Rights where you live? Check our calendar for upcoming speaking events and webinars. Check out our Toolkits, books, videos and other resources. Rights-based organizing is a powerful tool for Local Power. You can bring us to your community for a powerful workshop on re-framing exhausting (and often discouraging) single-issue activism on a powerful single front: people’s constitutional rights! The Community Rights in Action workshop is interactive and participatory. Rights: what are they and where do they come from? How do we exercise them in our community? Our work in the regulatory system – who is truly being regulated, and can we do more? Explore how conventional regulatory structure of law limits our ability to make meaningful change. The origin of corporate “rights” and why laws seem to protect corporations not people and the planet. Understand how excess corporate power in our legal and political system DENIES our rights. 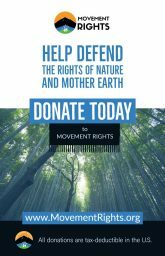 Rights of nature as local, national, and international movement. What communities are doing differently – how rights-based organizing works. Learn how nearly 200 communities across the U.S. – including most recently Mendocino California —have begun to assert local control to protect the rights of their residents, their communities, and nature. Want to go deeper? 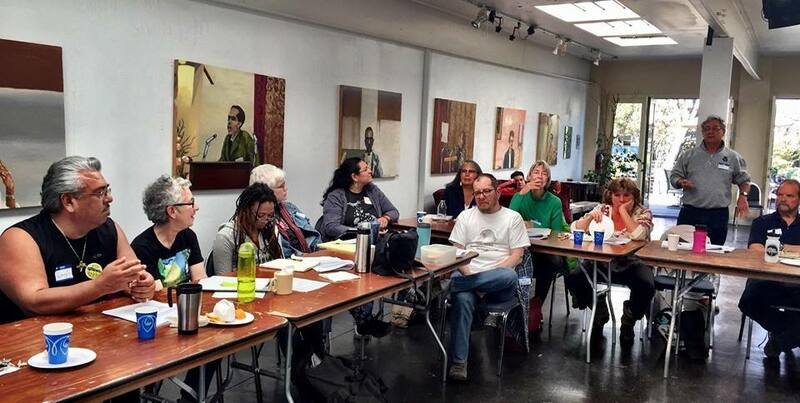 A weekend training includes Rolling-up our sleeves: Applying rights to your local issue – are you ready to take action and what would it look like? To find out more about costs, logistics and how a workshop might be tailored for your needs, contact Shannon Biggs.